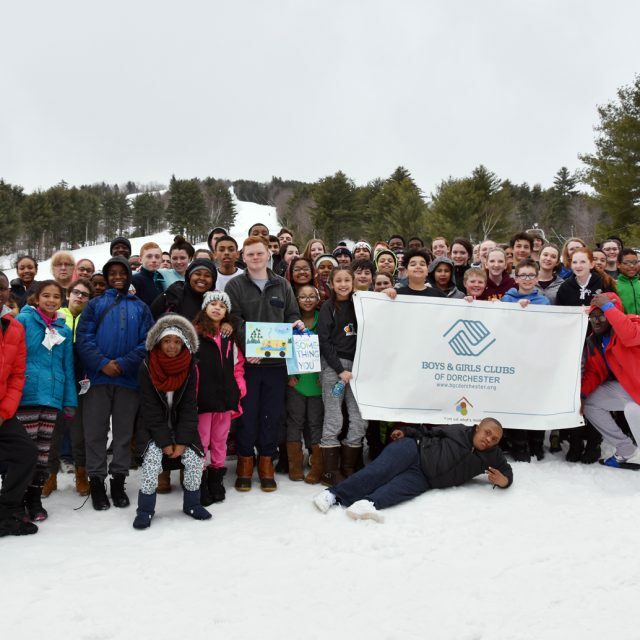 Rockland Trust Gives: We would like to thank Rockland Trust for generously supporting Boys & Girls Clubs of Dorchester this year, helping us continue to offer high quality education programs to our members of all ages. Our education programs include basic homework help, a library of engaging books, computers for schoolwork and knowledgeable staff who motivate kids to learn. 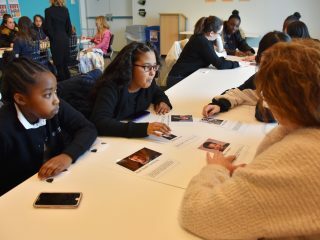 Members can sign up for enrichment programs every day of the week to explore a topic or interest in depth. 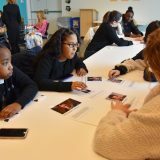 Our STEM programming offers youth the chance to explore science, technology, engineering and math topics, building on what they learn in school. 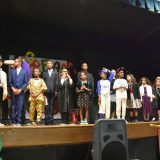 Thank you to Rockland Trust for generously supporting these important educational opportunities for Dorchester’s youth. 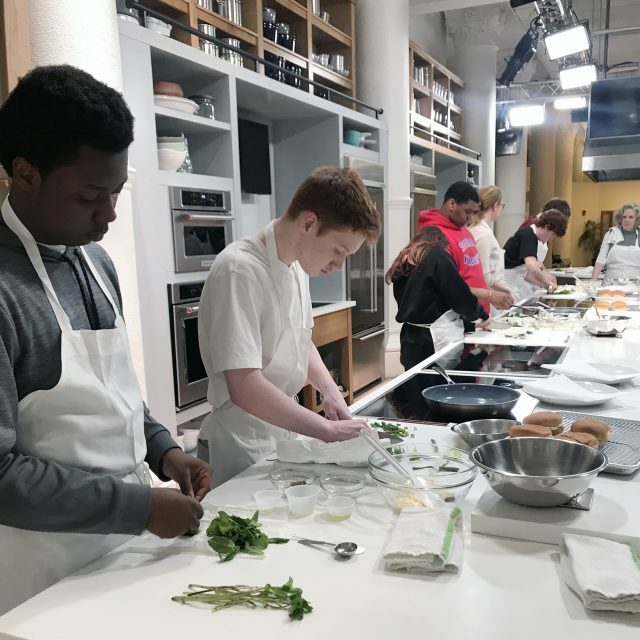 Spring Program Openings: Spring programming is beginning in April and there are still spaces available in certain programs. If you are interested in signing up for these or other open programs, call us at 617-288-7120. A Night of Laughs: We’re holding a brand new event this year as a spring fundraiser! 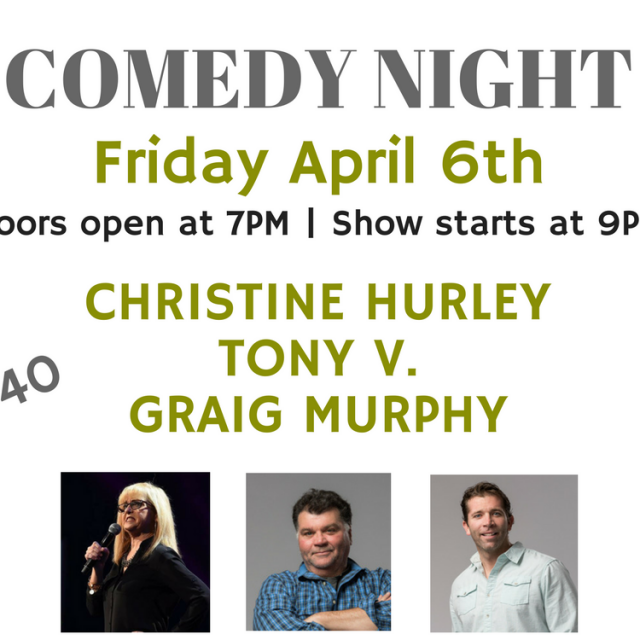 On April 6th, we’re hosting a comedy show at The Neighborhood Club of Quincy at 7pm. 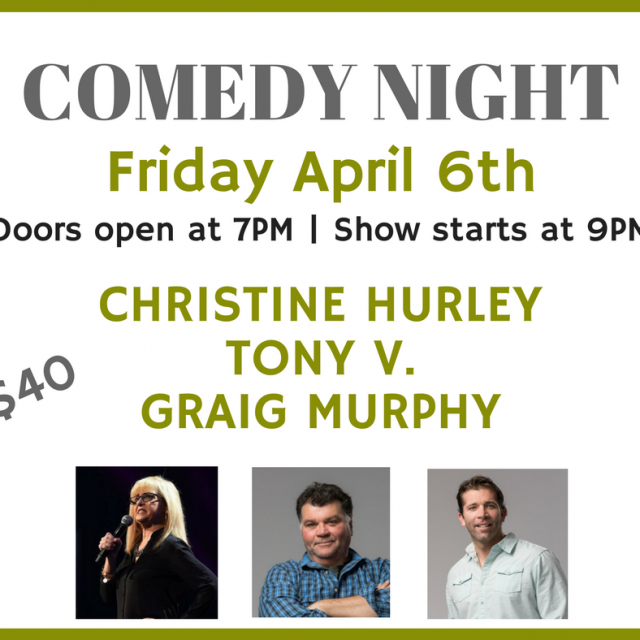 The show will feature three local comedians: Christine Hurley, Tony V, and Graig Murphy will each perform for us. Tickets are $40 and ticket price includes hors d’oeuvres. There will be a cash bar and raffles prizes. Doors open at 7PM and the show starts at 9PM. Come out for a night of fun and laughs to benefit Boys & Girls Clubs of Dorchester! Tickets are at bgcdcomedynight.eventbrite.com and parties of 10 can reserve tables. For questions about the event contact Patty Lamb at plamb@bgcdorchester.org. engaging fitness opportunities without playing a team sport. Healthy habits formed in childhood have lifelong benefits. Youth who live in the city often lack opportunities for safe outdoor play. We provide a choice of activities so that every child can be active in a way they enjoy. Thank you to The New Balance Foundation for generously supporting these important fitness opportunities. 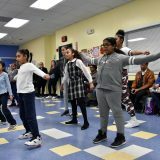 Spring Program Begins: Each year, we offer program sessions in the fall, winter and spring, with seasonal program choices that keep members interested and allow them a chance to experience a variety of activities. Our new spring session started this week. 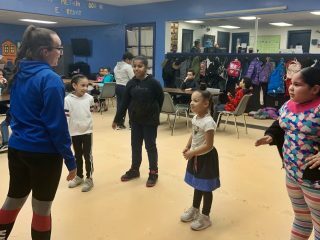 Programs include sports and fitness, like basketball, indoor soccer, wrestling, and fencing, as well as aquatics, nutrition and cooking, fine arts, music, dance, education, and teen specific activities. While all of our programs are inclusive, we will also offer the Martin Richard Challenger Baseball program, which is specifically designed to offer youth with disabilities an accessible baseball experience. If you’re interested in signing up for Challenger Baseball, contact mbutler@bgcdorchester.org for information. New Wellness Class: For the first time this year we’re offering a Meditation & Wellness class, for grades 2-8 at the Marr Clubhouse. The class takes place on Thursday evenings at 6PM, and teaches members the fundamentals of meditation and enables them to take part in a relaxing meditation time each week. They also learn about other forms of wellness and what goes into taking care of your mind and body. 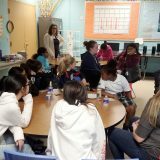 There is also a Meditation class specifically for girls at our Walter Denney Youth Center. 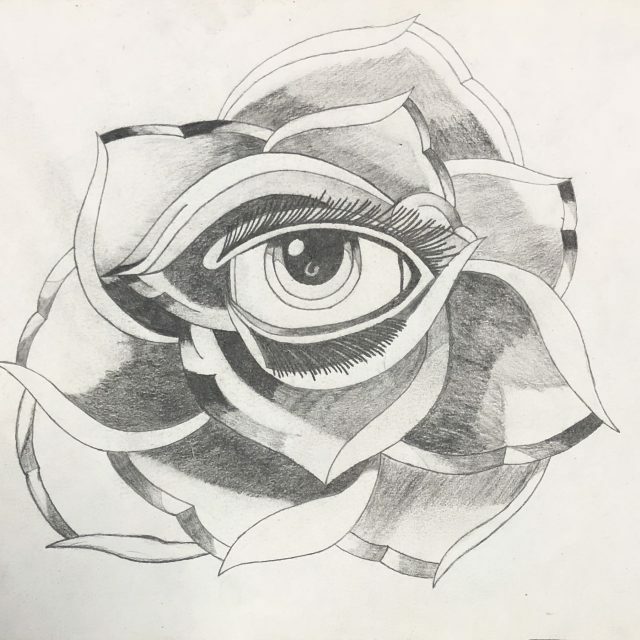 That class takes place on Thursdays at 6PM and is open to girls ages 12-17. It is a great way for girls to relax and unwind during a busy week, and have a chance to reset their mind in a positive way and within a supportive environment. Members have been enjoying these new classes and we believe in the benefits they offer. 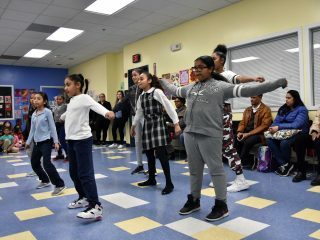 New Balance Gives Back: The New Balance Foundation has generously provided a $25,000 grant to Boys & Girls Clubs of Dorchester to support our Individual Fitness Program. This program includes diverse activities like our yoga, non-contact boxing, fencing and 1:1 swim lessons. 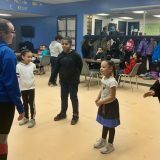 They specifically fulfill a need that many of our members have, for taking part in fun and engaging fitness opportunities without playing a team sport.